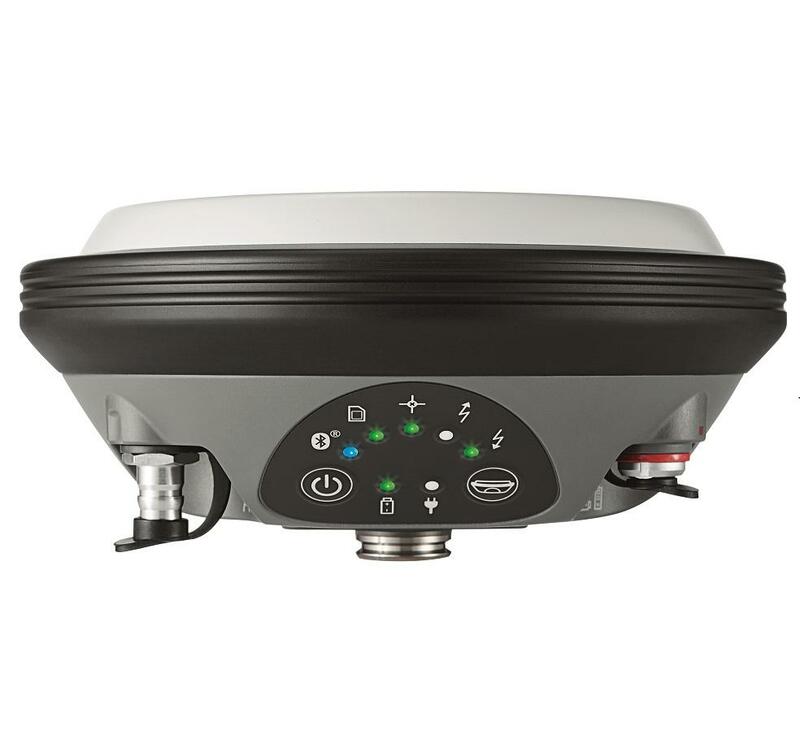 The Leica Viva GS16 is the most compact and powerful, self-learning GNSS smart antenna. 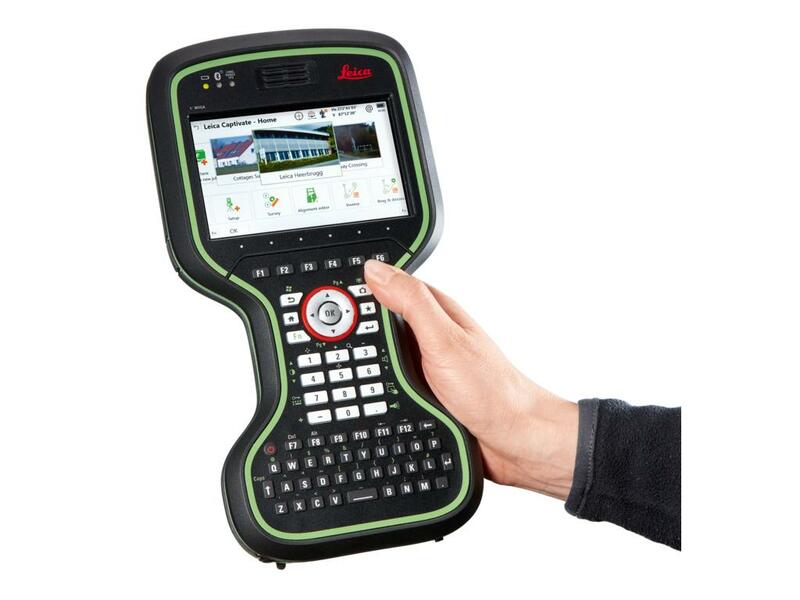 Working with the leading RTK technology, the Viva GS16 meets the highest standards in measurement excellence with RTKplus and SmartLink. The growing number of signals from an ever increasing satellite constellation demands a GNSS receiver to be smarter than ever before. 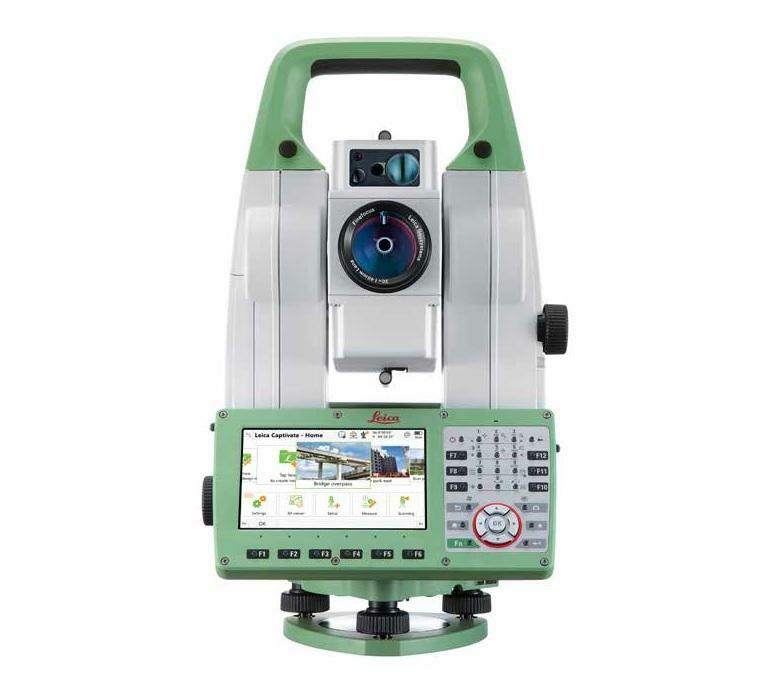 RTKplus intelligently adapts to changing conditions by selecting the optimal signals to deliver the most accurate positions. Work more efficiently and in more challenging environments than you’ve ever worked in before.